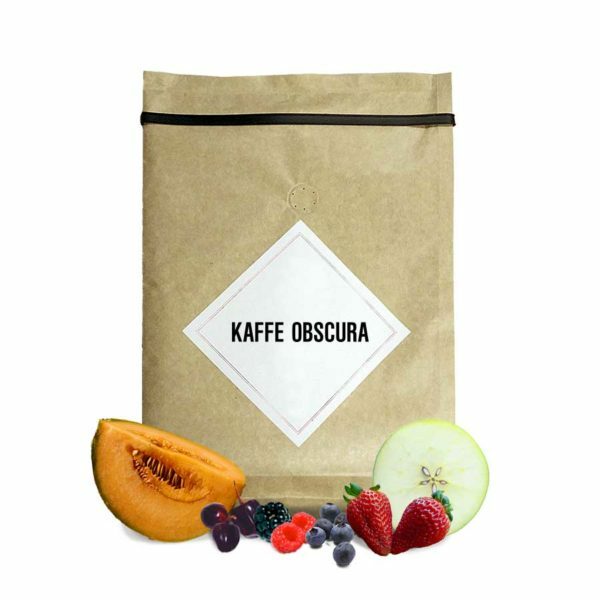 Nicaragua San Jose Estate is a delicious dark roasted coffee from Kaffe Obscura, with the taste of exotic fruits and some nuances of caramel and chocolate. Colombia Excelso Santa Lucia is a balanced, rich coffee, that has been roasted to be an excellent medium roast filter coffee. Colombia Excelso Santa Lucia Espresso is a balanced, rich coffee. 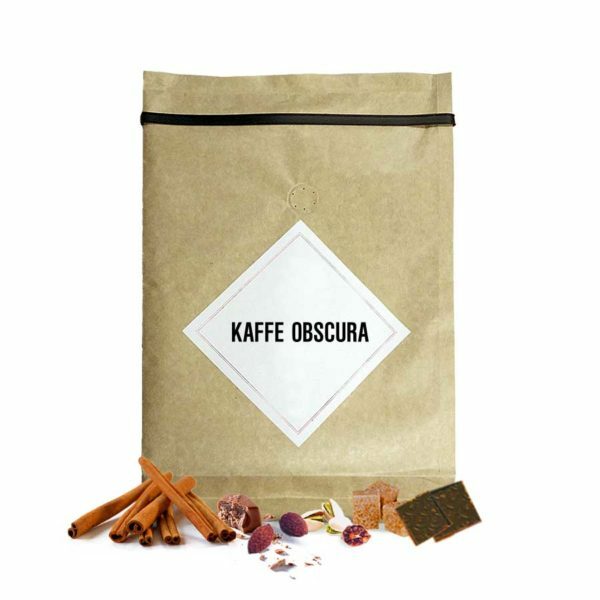 This coffee has chocolate and caramel flavors with fruity nuances.